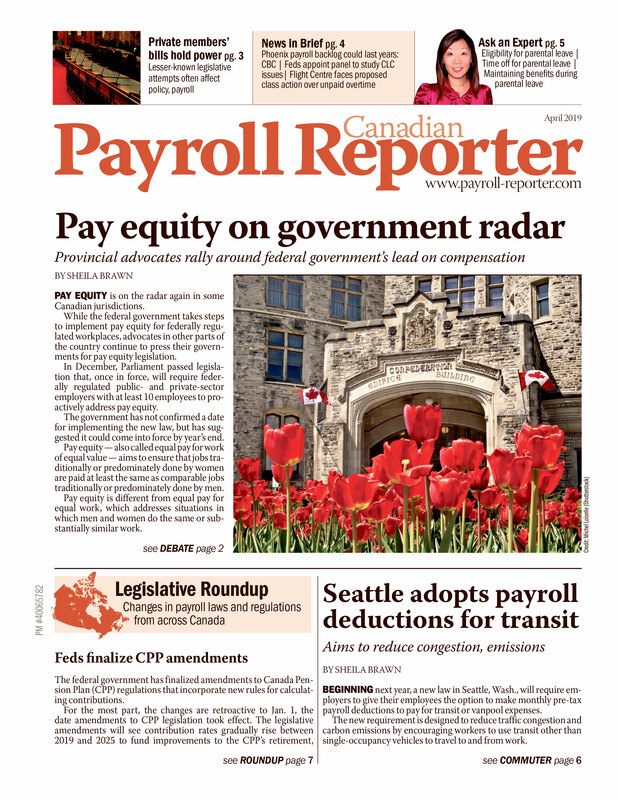 The Canada Revenue Agency (CRA) included an additional remittance voucher in the May payroll mailing, which professionals are reminded to use in the event of a postal strike. The vouchers are printed using specialized magnetic ink for electronic processing through the Canadian financial system, according to the CRA. The use of special ink means the use of photocopies will result in delays or misapplied payments, according to the agency. Canada Post and the Canadian Union of Postal Workers have yet to reach a contract agreement. There are no talks scheduled between the parties prior to the strike deadline of June 2 at 11:59 p.m.
For more information on making payments, including information online payment methods, visit: www.cra.gc.ca/payments.